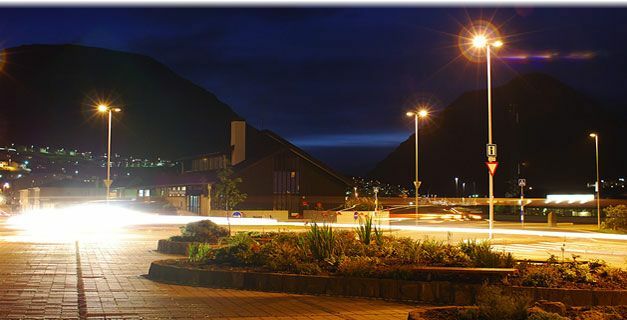 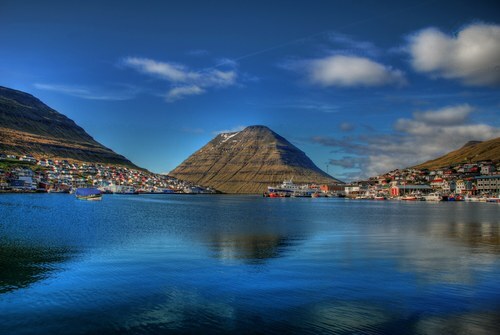 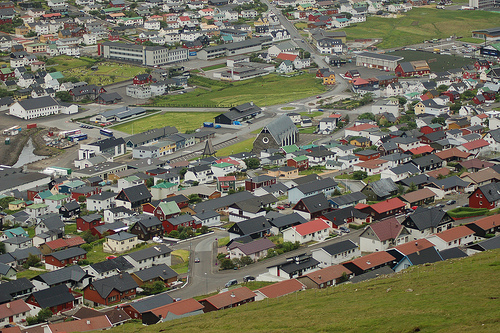 Klaksvik is city of Faroe Islands (Nordoyar). 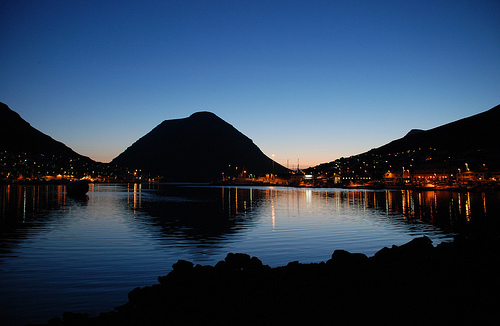 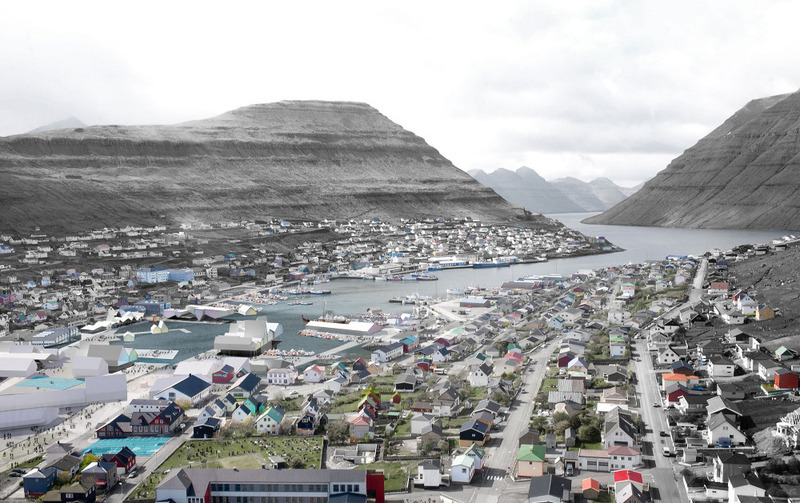 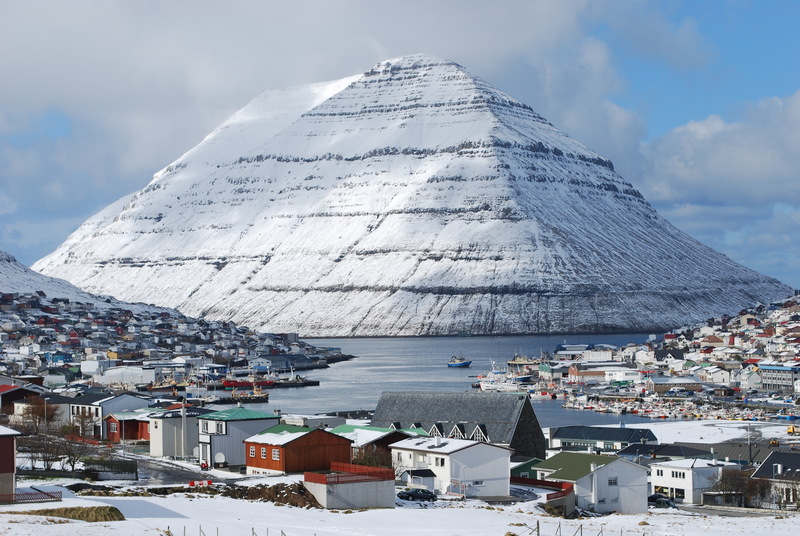 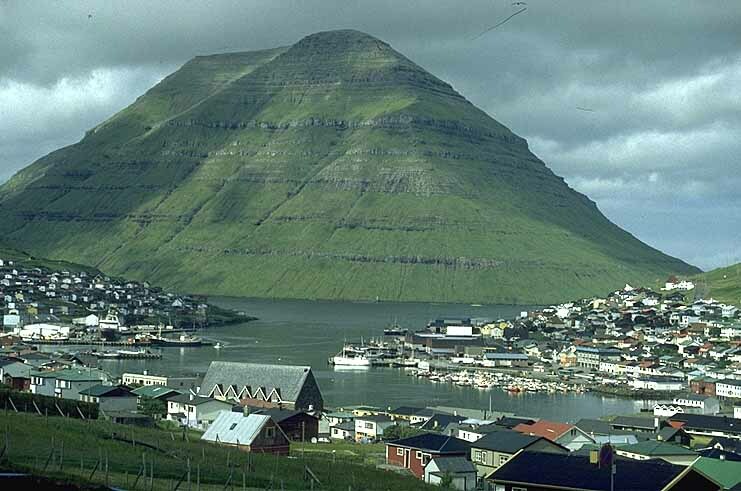 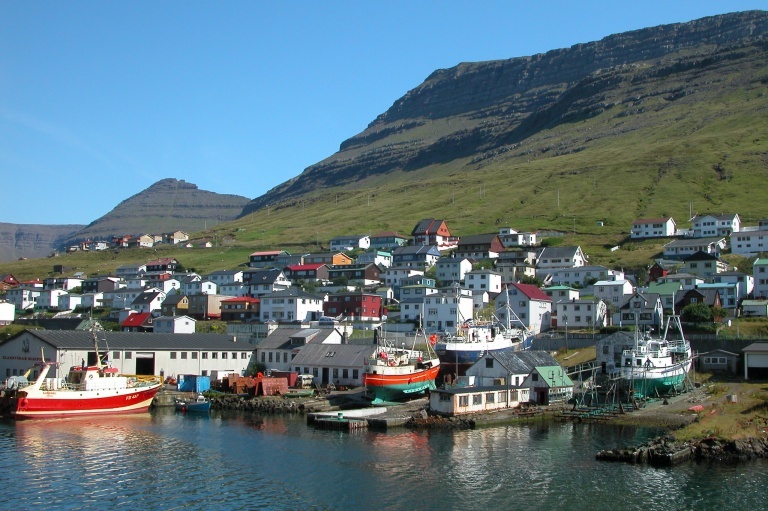 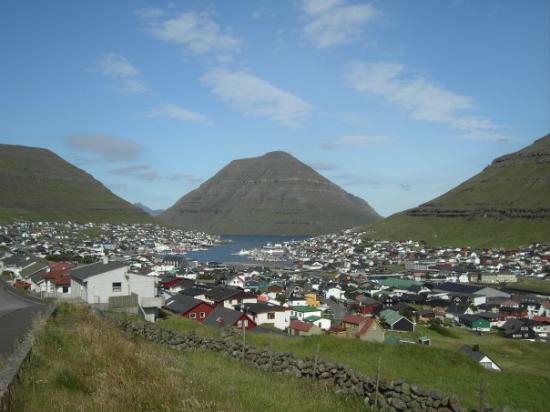 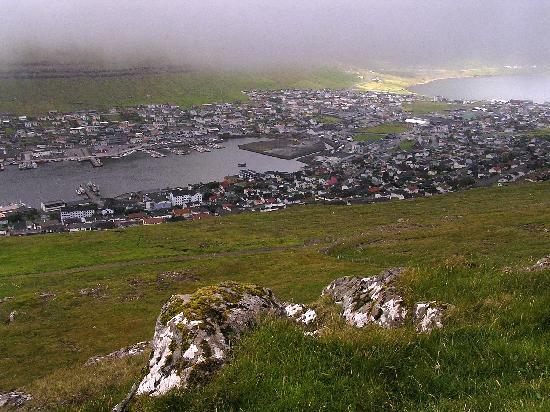 The population of Klaksvik: 4,664 people. 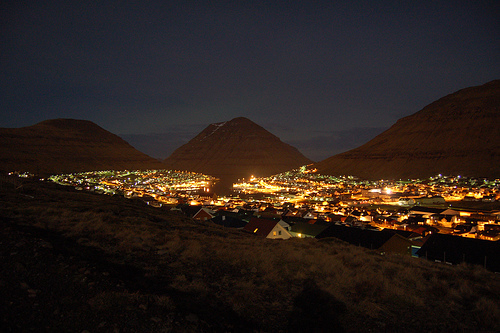 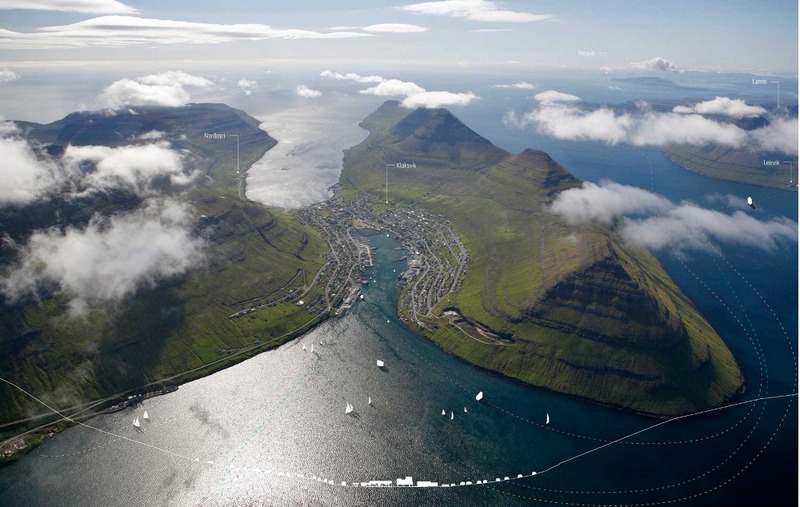 Geographic coordinates of Klaksvik: 62.22655 x -6.58901.